Inhalation delivery is a promising route for drug administration. The particles of drug aerosol must have a diameter between 1 and 3 μm. 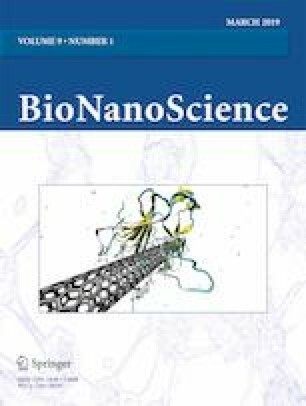 The use of microspherical particles based on protein matrix allows for enhanced bioavailability of poorly water-soluble drugs and improved biocompatibility. In the present work, spray drying method was employed for the preparation of the microspherical particles of lysozyme with a model drug compound phenacetin. The average aerodynamic radius of the prepared particle is 1 μm. We show that the spray drying regime produces microparticles with low residual solvent content. The release time of phenacetin from the microspherical particles is much lower than that of the pure drug. These results allow developing a strategy for the production of the protein matrix-based systems for the inhalation delivery of poorly water-soluble drugs. The reported study was funded by the Russian Foundation for Basic Research according to the research project no. 18-015-00267. N. Lyadov declares that SEM study was performed in the frame of budget plans.